We create effective websites that help you gain reputation and convert visitors into long-term customers. We will set up the complete solution you need for your online store. Like what customers see on the frontend, the checkout process and Search Engine Optimization. Whether you are looking for a new website design, or a redesign, we can guide and advise you as to how to get the most out of your website. Creating web applications and portals. 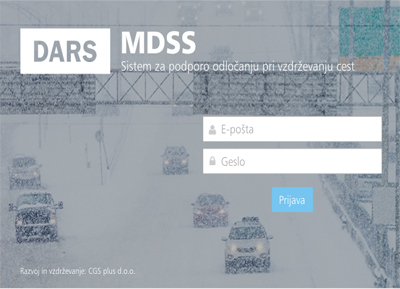 Winter maintenance decision support system (MDSS) for the primarily responsible of the Motorway in Slovenia (DARS). Creating Flykly website ,online store and reaching the goal for Smart Ped campaign in kickstarter. 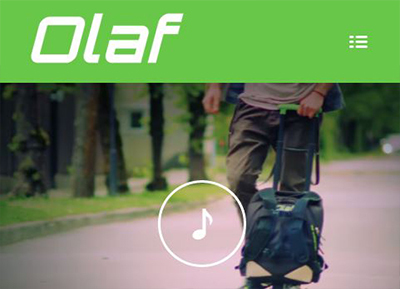 Creating Olaf Scooter website and online store for the kickstarter campaign. 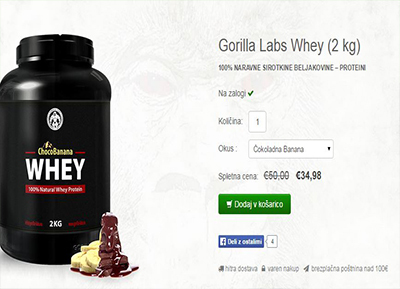 Creating the online store Gorilla Labs. 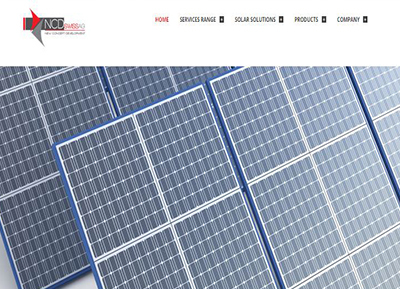 Creating the NCD Swiss business website. Creating the online store Peppermint Street. Web design and website creating. 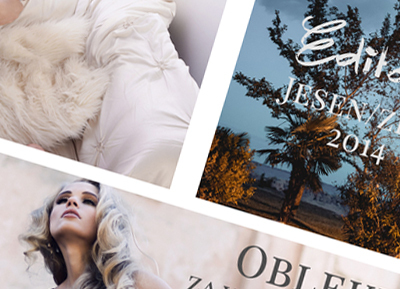 Founded in 2014, Elazem Media is a small web design & development agency based in Ljubljana, Slovenia. Over the last few years we've made a reputation for building websites that look great and are easy-to-use. Creating flykly.com using HTML5, bootstrap, less, CSS and jquery. 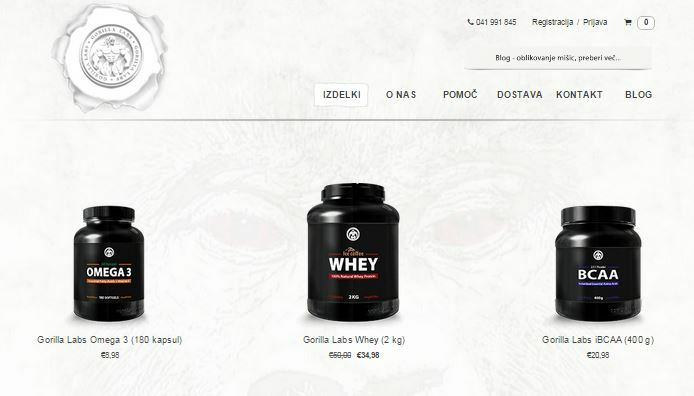 Creating store.flykly.com online store using Shopify. Migrating the online store from Shopify to Shopatron. Reaching the Goal in kickstarter campaing Smart Ped. Check here our successfull story. 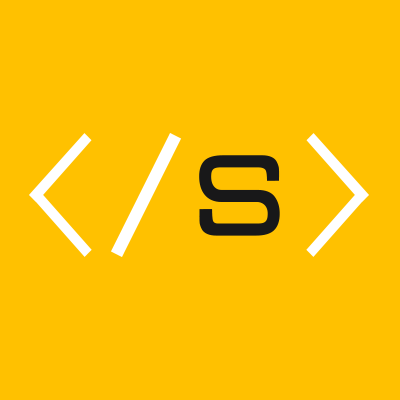 Creating olaf-scooter.com using HTML5, bootstrap, less, CSS and jquery. Creating shop.olaf-scooter.com online store using Shopify. Maintaing the website and the online store. winter maintenance decision support system (MDSS) for primarily responsible for main and regional roads, and the Motorway Company in the Republic of Slovenia (DARS), responsible formotorways. Each of the two has its own network of RW stations, installed on representative road sections or constructions. 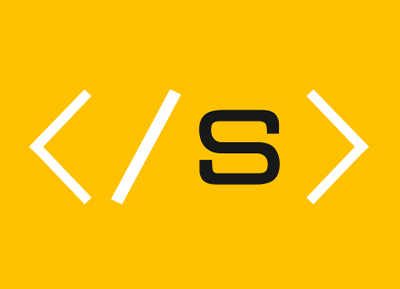 Knowledge and technologies we used: Laravel, PHP, MSSQL, Bootstrap, HTML, CSS, JS and JQuery. Creating, designing and maintaining peppermint-street.com online store. 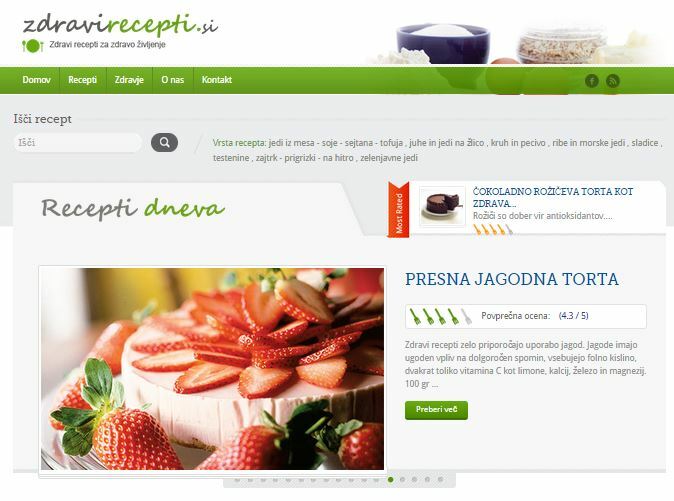 Knowledge and technologies we used: WordPress, PHP, HTML, CSS, JS. Creating, designing and maintaining Zdravirecepti.si. Knowledge and technologies we used: WordPress, PHP, HTML, CSS, JS. Creating websites using Wrodpress, PHP, HTML, CSS, JS. 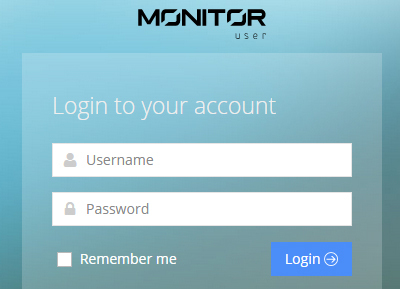 Creating web portals using AngularJs, Laravel Framework, Bootstrap, HTML5, SASS, CSS.